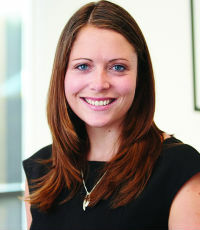 Lucy de Latour is a specialist local government and resource management lawyer. For the past year she has been on secondment as acting general counsel for the largest regional council in New Zealand, Environment Canterbury. During that time she was involved in advising the council on its significant land and water planning programmes, a range of earthquake recovery issues, public transport and the myriad of other matters regional councils have regulatory responsibility for. of the groundbreaking Canterbury Water Management Strategy and the National Policy Statement for Freshwater Management.